Why is a regular dental cleaning necessary? 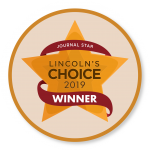 At Northstar Dental, our main priority is helping our patients live longer, healthier, happier lives. One of the ways we can help them achieve this is by providing them with excellent preventive dental care. 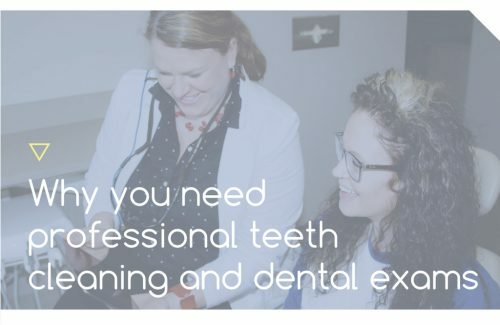 One of the main ways patients can avoid many dental conditions that can negatively impact their overall health is by having professional cleanings regularly. Professional teeth cleaning allows us to remove plaque and tartar that accumulates on the teeth naturally. This buildup contains bacteria that cannot be removed by brushing and flossing alone. Removing this bacteria is important for maintaining a balanced and healthy state in the mouth and body. Gingivitis and periodontitis (gum disease) can be avoided by receiving regular teeth cleaning and having good home care. Having regular checkups at the dentist will help you save money on dental bills by giving your dentist the opportunity to identify any early signs of dental problems before they require more extensive treatment. For patients who do not have gum disease, often a cleaning and checkup every 6 months is best for maintaining healthy gums and teeth. For patients managing periodontal disease, it is better to come more often, every 3-4 months to help control the buildup of harmful bacteria that causes bone loss. At Northstar, we offer several convenient payment options. 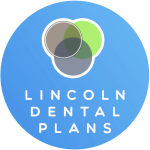 We also partner with Lincoln Dental Plans to offer affordable dental care to those without insurance. Their payment plans only require one payment annually. Members have access to many free and discounted services as well, including two free dental teeth cleanings a year! For more information, follow the link to their website. We also partner with CareCredit. CareCredit is a credit card for exclusively for healthcare services. With CareCredit, you can use the card to pay for your dental procedures and pay off the card monthly. Paying your balance up-front using this option can even help you get an extra 10% off the total cost of your treatment. Give us a call at 402-742-0000 to ask about your prepayment discount! This is a great option for patients who would like to pay for treatment at their own convenience. Click the link above to learn more about CareCredit. We often offer specials on dental cleanings. 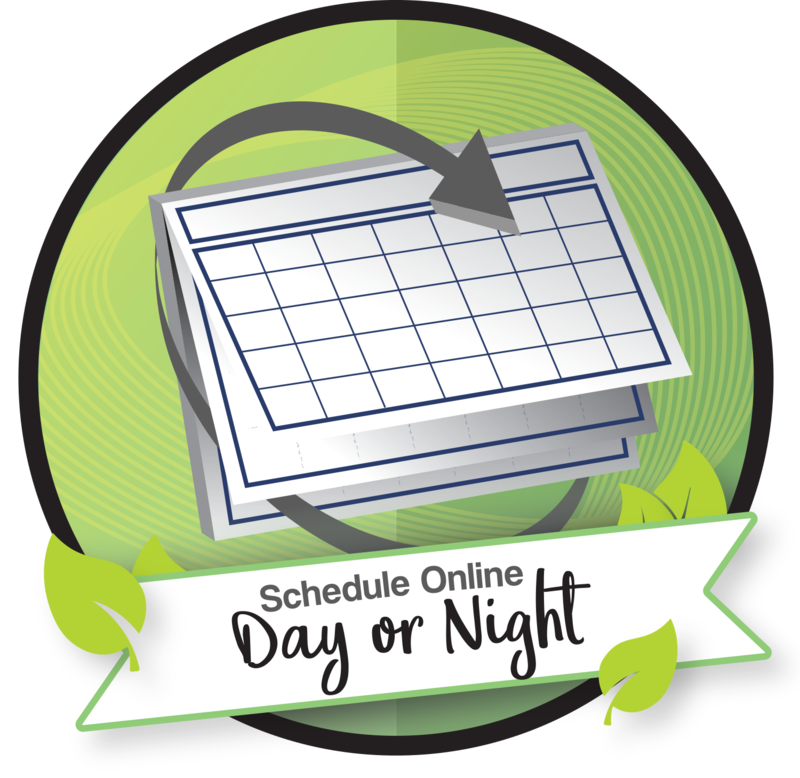 Follow our NFD Wellness Blog for information about our free specials. You can also find our blogs on Facebook and Instagram. Why are teeth cleaning important? Click the infographic below to learn more. Our hygienists will use special dental tools to clean the buildup from your teeth that brushing and flossing can’t reach between cleanings. Plaque that has hardened on the teeth is called calculus. It cannot be removed by brushing so dental scalers are required to remove it. Calculus can form above and below the gum line. Plaque is a clear, sticky substance that forms on the teeth. Bacteria attach to it and if left undisturbed, can cause gingivitis and gum disease. Once the plaque hardens, it is impossible to remove by brushing. If plaque stays on the teeth, it can react with the foods you eat and create acids that cause your teeth to demineralize, leading to cavities. If you have more question regarding a dental teeth cleaning or exam, please feel free to contact us. Most dental insurance companies cover regular cleanings and exams at 100%. Because of this, regular exams are the least expensive dental treatment. A comprehensive exam will be performed by one of our dentists at your first appointment, followed by a regular checkup at your bi-annual teeth cleaning appointments. 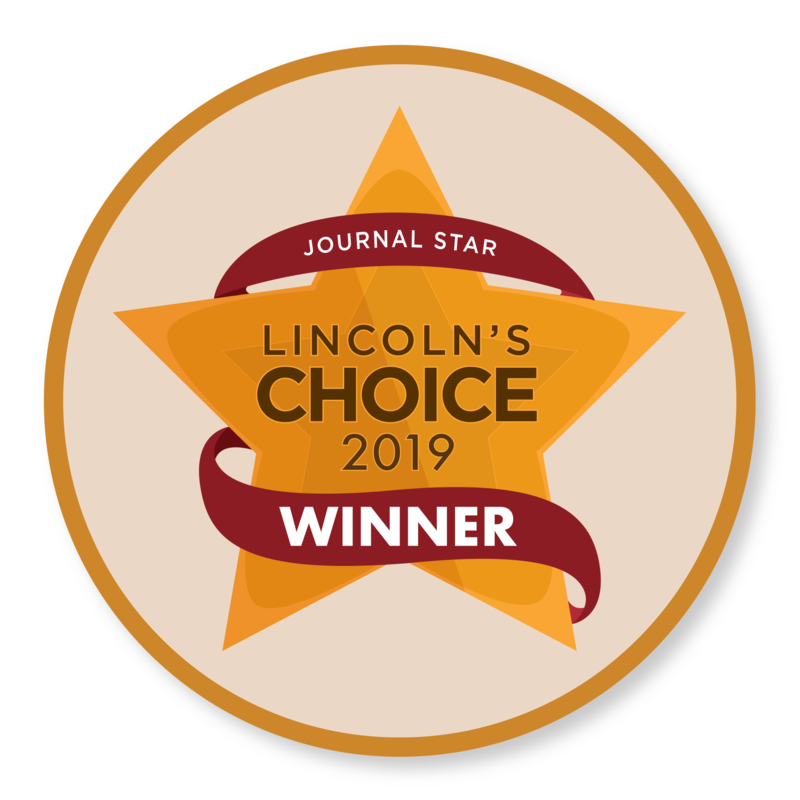 At Northstar Dental, a hygienist and dentist will review any x-rays taken to determine if there are any underlying dental conditions or cancerous lesions present in the head or neck. Your dentist will examine the soft tissues of the head and neck to check for any signs of oral cancer, thyroid disease or lymph node malignancies. Your hygienist will evaluate your x-rays and use a special instrument to screen you for any signs of periodontal disease. A thorough assessment of your x-rays and a visual examination of your teeth will be performed to determine if any cavities are present. In addition, your dentist will check the integrity of any existing fillings or crowns to make sure there are no cracks or cavities around them. Feel free to contact us when you’re ready to schedule an appointment for teeth cleaning. Our staff would love to help you with your dental needs.